Fresher jobs in Deloitte for you to apply. Are you looking to start your career with a name that will pitch you above all your competitors? Are you looking for fresher jobs that will motivate you to beat the Monday blues as you learn and earn on the go? Then this job will interest you and put you in the right mood for the weekend. Deloitte is a name which needs no introduction and is a favourite among those seeking IT jobs. 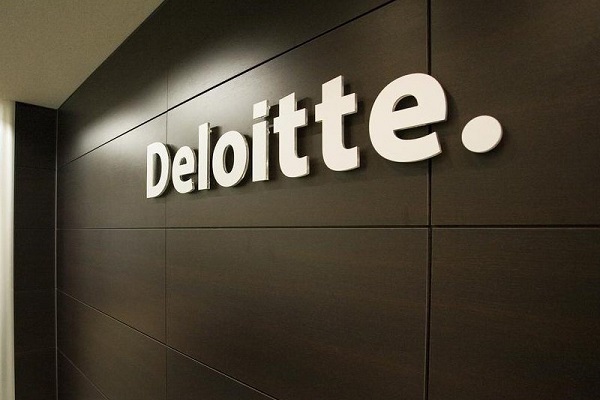 A big brand name, Deloitte has numerous independent firms collaborating with it from all the corners of the world. With its roots spread across 150 countries, Deloitte boasts of a huge yearly revenue and an employee strength of 1,70,000. Today, Deloitte serves 80% of the world’s largest companies. Not only that, from national enterprises to public institutions to fast-growing companies, Deloitte collaborates and provides the best solutions to all business problems to all. Deloitte is seeking B.Tech/B.E. graduates with proficiency in business communication skills. 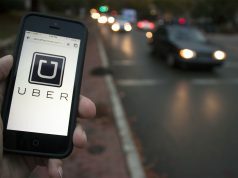 It wants people with really strong logical reasoning and analytical skills topped with the ability to learn and “apply new technology/technical codes /enterprise solutions”. A good knowledge of programming languages such as C++, C and Java will be an added advantage as will be skills with SQL or PL. Deloitte is a brand name that has proven itself time and again and can look really grand sitting on your resume. Deloitte sports a great work culture and has a rewarding environment that welcomes talent with open arms. There is no dearth of growth in this international giant and you can let your hard work literally speak for you. Want to read more about the position and apply for it? Yes? Then follow this link and be a part of jobs in Deloitte. 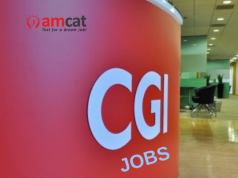 You can apply for more such fresher jobs or IT jobs through the AMCAT jobs portal. And, to up your chances of getting selected for the job profile and not let your marks or college or degree affect your chances, schedule the AMCAT today and step into a world of new possibilities. Next articleWhy You Need To Earn An SEO Specialist Certification, NOW!